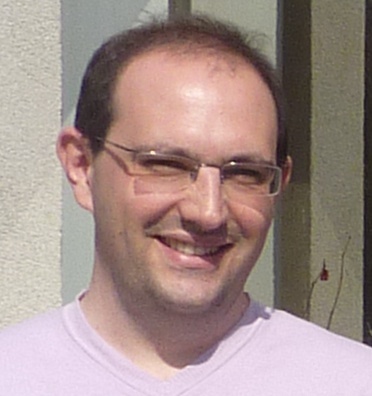 Ghislain Bidaut holds a Ph.D. in bioinformatics from the Université de la Méditerranée, with a focus on gene expression analysis and pattern recognition for his research work done with Michael Ochs’s group (Fox Chase Cancer Center). Later on, he was a postdoctoral fellow at the University of Pennsylvania (Chris Stoeckert’s group) working on large scale expression data integration in the stem cell field. He did a second postdoctoral internship at the Institut Pasteur (Benno Schwikowski’s group) before joining the CRCM as a group leader in Bioinformatics in January 2008. 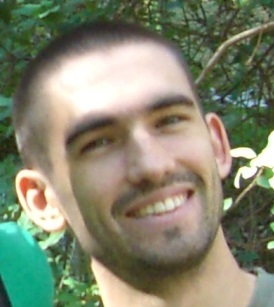 Samuel Granjeaud has got a background in computer science, instruments and data analysis. After a Ph.D in surface science, he moved to molecular biology. During more than ten years, he worked in transcriptomics, since the early days of the Nylon arrays. In 2007, he started working in the proteomics field. Recently, he also gained interest in the analysis of multi-parametric cytometry. Having a background in life sciences, Quentin Da Costa obtained a master's degree in bioinformatics from the Aix-Marseille Université (AMU). He carried out his final intership at the Cibi platform (2013), integrating the Interactome-Transcriptome Integration (ITI) program to the CRCM Mobyle web portal. He was recruited at Cibi in january 2014 to work on the application of ITI on pancreatic ductal adenocarcinoma data. Lucie Charbonnier-Khamvongsa, M.S., Ph.D student. Having a background in life sciences, Lucie Charbonnier-Khamvongsa obtained a master's degree in bioinformatics from the Aix-Marseille Université (AMU).